There is a feeling that in the light of the Paris Summit the power companies may have to rush to drawing board to redraw their long term strategies. 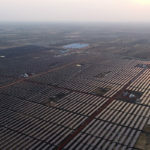 What is the strategic shift Indian solar power companies like you will have to take and why? Paris summit is a larger global thing that will drive the larger global industry that will also help us. If everybody starts thinking in the same direction, the costs will come down, more research will be undertaken and we will get better technologies. All these things will happen. 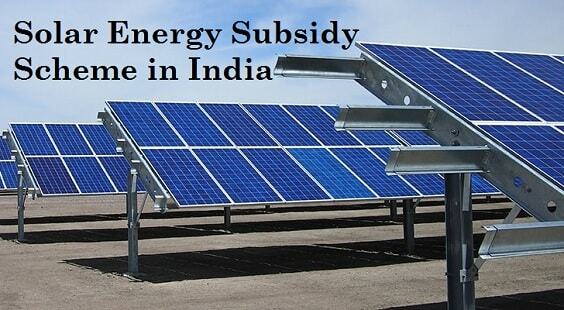 But as far as the Indian companies are concerned, they are driven by how the government is pushing the RE agenda. At this stage, the government is, yes, planning to set up more and more solar plants, to some extent that is an enabler too. So, not only Indian companies, but a lot of MNCs are looking at India, trying to figure out what their investment plans should be for India. Things are generally moving in the right direction, but we may have to really fulfil the expectations of the industry, as they bring in the best prices and better technology. And the government should not let them down, having issues like land, transmission and financing etc. The government has to tackle these issues too. Do you think that you might need to tweak your portfolio of products and services or ramp up in any manner in the next 10-15 years, in the wake of Paris agreement? The common goal is that we meet the environmental challenge. If you see from that challenge, today solar might be seen as the best technology and five years back it was natural gas that was the better technology and five years hence you may see fuel cells as a better technology. But which is the most environmentally sensible technology to use, is the question. We are talking of 10-15 years from now. The technologies are changing so fast and it is only a futuristic prognosis. Amplus is always ready to adopt any technology and we are always on the lookout for better technologies to serve our customers and the environment. How do you see the Paris Climate Change summit affect the solar power industry in any way? On the Paris summit, the good thing is that most of the countries are agreeing that there is a requirement to tackle the climate change. That is a good beginning. We should look at it from that perspective. 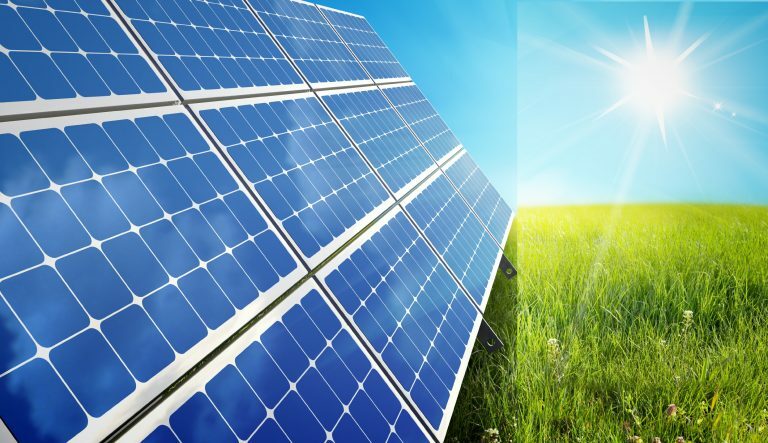 Solar is among the energy sources that is the most widely used energy source now. It is probably the most competitive in terms of pricing and people are ready to adopt it. 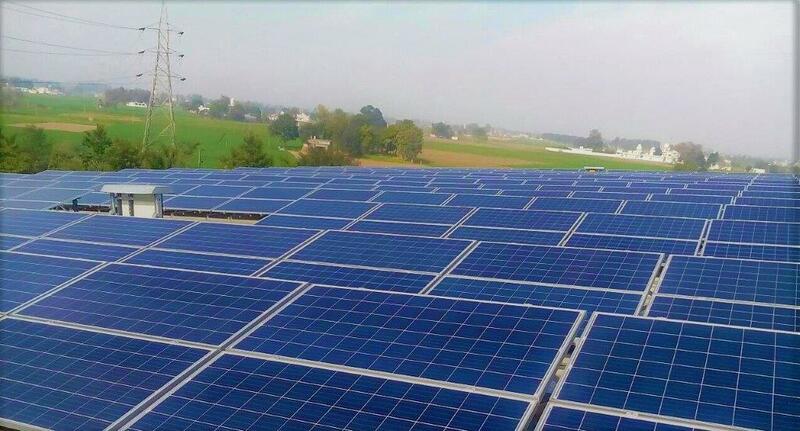 With this summit solar power is going to get a big push across the world, not only in India. This is a positive development for the sector. To what extent India is lagging/leading in adopting environment-friendly technologies in the power sector when compared to global benchmarks? People normally use IEC codes for manufacturing. I don´t think we have been able to completely work out codes for solar components completely. It can be a good thing, if BIS and MNRE together can work on a specific code, because that will enable adoption at a larger level. Because larger projects would be in a position evaluate different technologies, they can afford to sending people outside and we are talking about large scale adoption in distribution segments, in rural areas etc. People do not have a clue about what the technology is, without certification. There should be some kind of certification. You have various kinds of mobiles in the market and you will not know the differentiation unless you are educated enough. One should be able to know the difference between various technologies, particularly in smaller solar projects. How solar compares with other renewable energy sources in terms of competitiveness, helping the climate change issue? Looking from the Indian perspective, if you see renewable energy (RE) sources, essentially it started with hydro power long back, then we moved on to biomass, probably it could have preceded even hydro, later moved into wind and now to solar. We have very limited potential for geothermal and tidal waves for generation. They are very small segments. From the practical perspective, if you leave aside some of the large issues with the hydro development, technologically we are left with wind and solar. Wind has become more or less stagnant, adding only about 2000-3000 MW every year. Things are not difficult to comprehend, essentially the requirement is of a good site and land. We have to acquire land and get forest approvals etc. All those things are there with the wind. Therefore, the growth in wind has become stagnant. Meanwhile, solar technology has evolved and there was a move towards solar. I think going forward solar will become the major part of the RE energy. Within solar, we differentiate between two parts – one, utility scale and the other is, distributed generation. Utility scale generation again has the same problem, land, transmission and payment problems by distribution companies. So with the prices started coming down, expectation is that we will be keeping the prices down and the people will be absorbing it, but the on-ground challenges still remain. And people are going to implement mega projects of 500-MW and 1000-MW solar plants creating the challenges for sourcing the land and creating transmission lines. Transmission lines take two-three years to build, while solar project can be implemented in six months to one year time frame. Is it like we are putting the cart before the horse by setting up these large projects? Where is the transmission capacity to absorb all this capacity that is coming on stream? Our view as a company is, distributed generation is a much better way of harnessing RE energy. That will be really of help to India. Yes! exactly. From china you get solar panels so cheap that you do not know whether they are solar panels or glass sheets. Yes, we have to adopt them particularly for the unorganised sector. At least people must be able to know that they are buying something of quality. What are the emerging trends in Solar technologies and what is the contribution of India in R&D on Solar power technologies? Normally, our contribution to research and development (R&D) in any segment is very minimal. We are more likely to consume than invent. I am not aware of much of an R&D in solar sector in India. But across the world, solar and storage technologies may complement each other for the real independence from the grid. That is the trend emerging across the world. Today, I can generate solar power, but I cannot use it all the time. I must be able to generate power during the day and use it at night in a reasonably commercial manner, at Rs 7-9/unit. Solar plus storage is what the technology of the future is.